Church Steeple design. 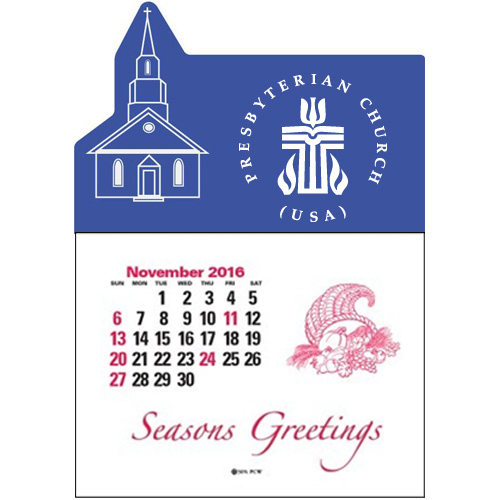 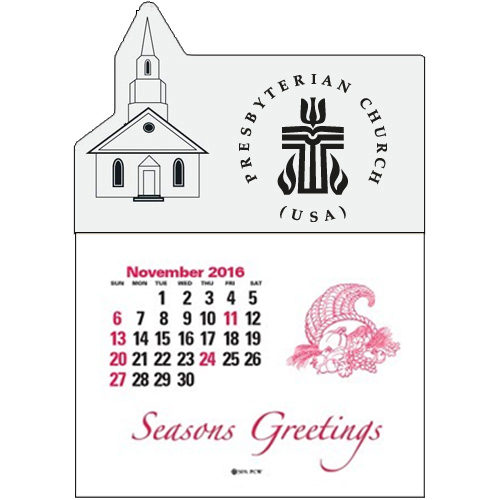 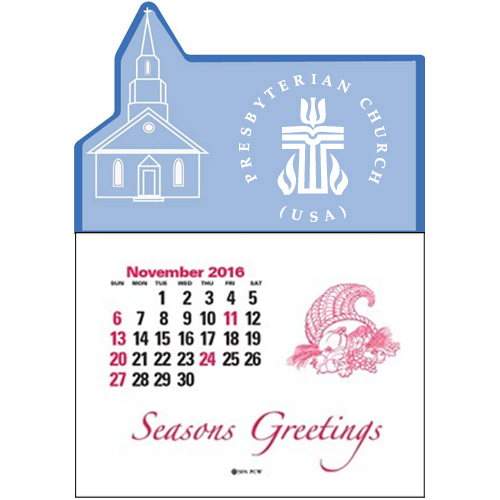 Use for church events, fundraisers, wedding save the date mailings, and more! Price includes a one-color imprint in one location. A set-up charge is additional at $55.00 per color. Multiple imprint colors are available at $0.09/ea per color.